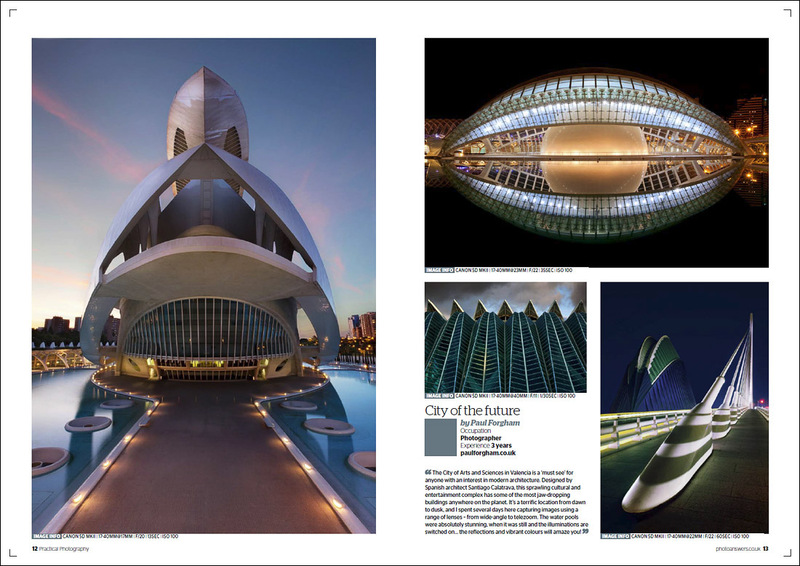 The May edition of Practical Photography Magazine carries a double page spread of architectural images from my recent trip to ‘The City of Arts & Sciences’ in Valencia. 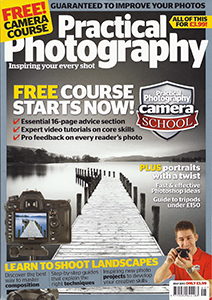 Four images have been commissioned for the feature along with accompanying text. 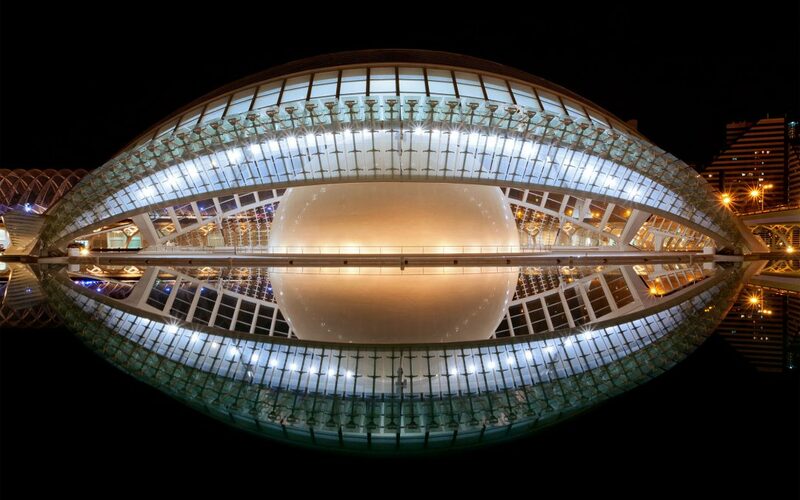 See more of my images from The City of Arts & Sciences here.